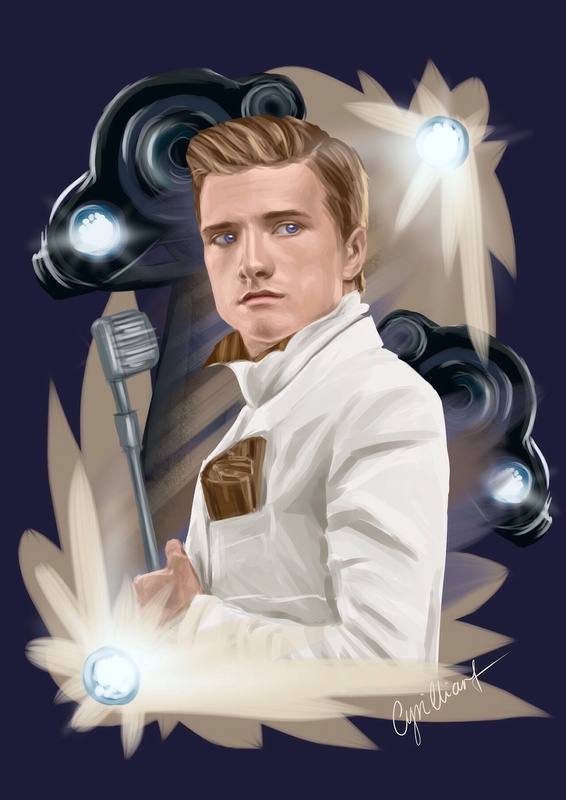 Peeta Mellark ✦. . HD Wallpaper and background images in the Peeta Mellark club tagged: photo. This Peeta Mellark fan art might contain ज्ञानतीठ, पढ़ने डेस्क, लेक्शर्न, रीडिंग डेस्क, लगान ज्ञानतीठ, and पढ़ने के लिए डेस्क.